Wolverhampton Wanderers will be aiming to make it six games unbeaten in all competitions when they face Newcastle United in the Premier League at Molineux on Monday. The West Midlands side were very impressive in their 3-1 victory at Everton last week which consolidated their position of seventh in the league standings. With Europa League football next season suddenly becoming a real possibility for his side, manager Nuno Espirito Santo is unlikely to make too many alterations against Newcastle. Here is how Wolves could line up to face Newcastle on Monday. 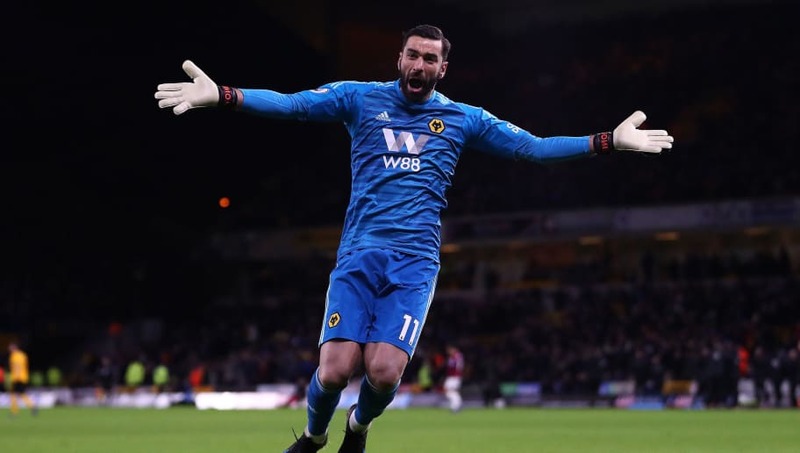 Rui Patricio (GK) - Wolves' first-choice goalkeeper, Patricio has started every game for the club in the Premier League this season and will be hoping to add to his tally of six clean sheets on Monday. Matt Doherty (RWB) - Experiencing a breakthrough campaign for the Wanderers, Doherty has been in excellent form in recent weeks and scored twice in his side's 3-2 victory against Shrewsbury Town in the fourth round of the FA Cup on Tuesday. Ryan Bennett (CB) - A former Norwich City and Peterborough United defender, Bennett has featured mainly in a back three during his time at Wolves and played a big part in helping the side win the Championship last season. Conor Coady (CB) - Arguably one of the Wanderers' most consistent defenders, Coady has made over 140 league appearances since joining the club in 2015 and is expected to start once again against Newcastle. Willy Boly (CB) - Signed on a permanent deal from Portuguese side Porto in July following a successful loan spell at the club last season, Boly has become a mainstay in Santo's side during this year's campaign. 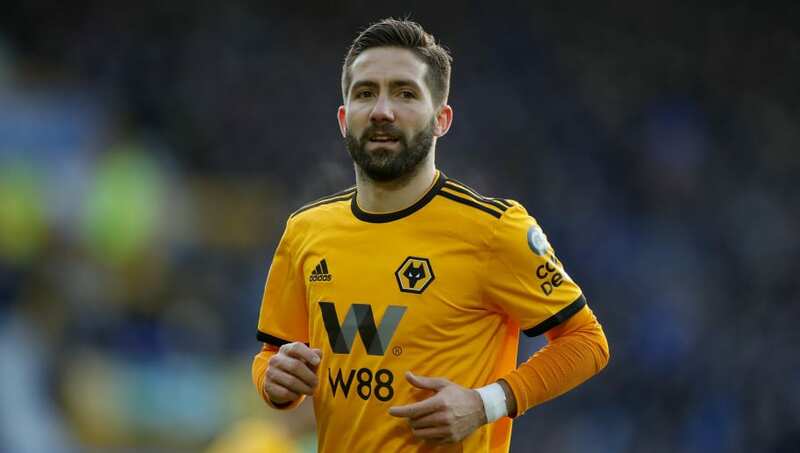 Jonathan Castro Otto (LWB) - After a number of impressive performances for Wolves in the first half of the Premier League season, Jonny was signed permanently for £15m in the January transfer window from Atletico Madrid after initially joining the club on loan in the summer. Joao Moutinho (CM) - Now very much a veteran of European football, Moutinho has adjusted to life in the Premier League extremely well, scoring once and providing seven assists for his teammates already this season. Ruben Neves (CM) - One of the most talented young prospects in Europe, Neves is expected to return for Wolves against Newcastle after missing their midweek win at home to Shrewsbury. Leander Dendoncker (CM) - A versatile player who can feature both as a central defender and as a midfielder, Dendoncker is likely to anchor the Wanderers' midfield on Monday alongside Neves and Moutinho. Diogo Jota (ST) - Despite picking up a knock in his side's victory at Everton last week, Jota may feature from the start against Newcastle after returning to training this week and will be hoping to replicate the form which saw him score a hat-trick against Leicester in January. 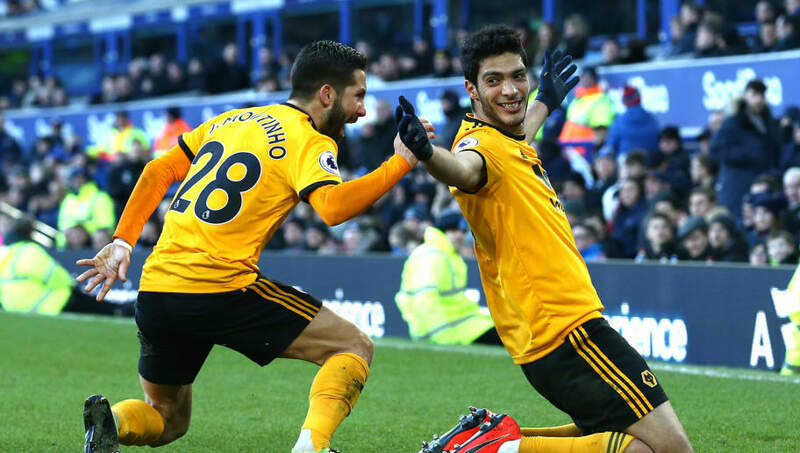 Raul Jimenez (ST) - A revelation since joining Wolves on loan from Benfica in the summer, Jimenez has scored eleven goals this season and will be hoping to add to his collection on Monday night.